· Preheat oven to 400°F. · On a rimmed baking, toast hazelnuts at 400°F until fragrant and skins being to pop, about 10 minutes. · Place a towel in a small bowl. Pour nuts into the towel and gather the ends of the towel to form a small sack. Using your hands, rub the towel vigorously to remove the skins from the hazelnuts. Transfer skinned hazelnuts to the bowl of a food processor fitted with a blade. · Grind nuts in food processor, stopping to scrap down as necessary. At first the ground nuts will appear dry and crumbly. Keep grinding until they have formed a smooth, creamy butter much like natural peanut butter, about 5 to 8 minutes. · In a small saucepan, whisk together milk, powdered milk, honey, and salt until incorporated. Heat over medium heat, stirring frequently, until mixture comes just to a boil. Remove from heat and set aside. · In a double boiler (or a small glass dish set over a saucepan with simmering water), melt semisweet and milk chocolate. Stir with a spatula until smooth. · Pour melted chocolate into food processor with ground hazelnuts and process to combine. · Add reserved milk mixture to food processor and process to combine, about 30 seconds. · Using a funnel, transfer mixture into glass jars. Seal with a tight fitting lid and refrigerate for at least 3 hours to let mixture set. 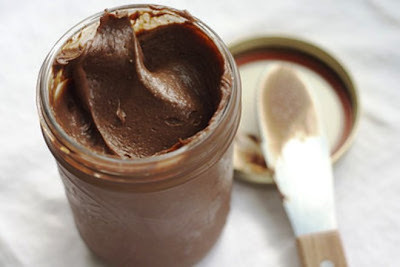 · Once set, your homemade nutella is ready to use. 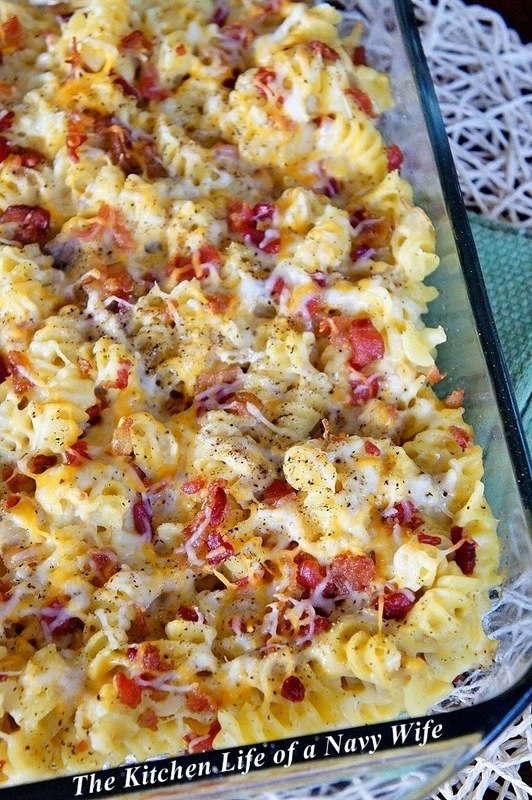 It will keep in the refrigerator for up to 6 weeks.